[Women in Hannibal] Who do あなた like more? Will Graham または Hannibal Lecter? Abigail Hobbs: monster または victim? 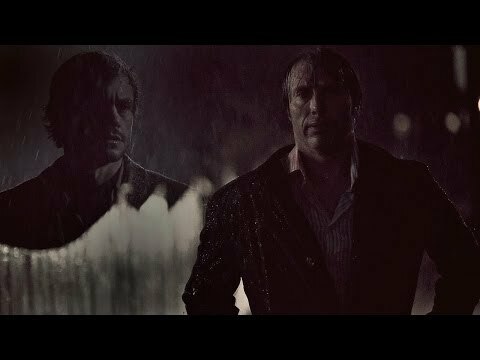 When in the 表示する do あなた think Hannibal fell in 愛 with Will? Do want Will Graham & Hannibal to stop being フレンズ ? I've made a playlist of songs that make me think of the show, a particular character, hannigram, etc. Here's what I have so far. “I have conversations with Martha De Laurentiis,” 発言しました Fuller, who is currently overseeing Starz’s American Gods. “I have conversations with Mads and Hugh. We’re are all excited about the prospect of returning to the story. Just got back from Fannibal Fest Toronto! It was A-M-A-Z-I-N-G!!! Scott, Aaron, Demore, Vladimir, Janice and Martha were there, and I got Scott and Aaron's autographs, not to mention all my lovely fellow Fannibals! a comment was made to the poll: [Women in Hannibal] Who do あなた like more? a comment was made to the poll: This question's a little bit morbid; Which was the most beautiful murder? a comment was made to the poll: お気に入り season? In 2004 Mads and Hugh starred together in which of those movies?